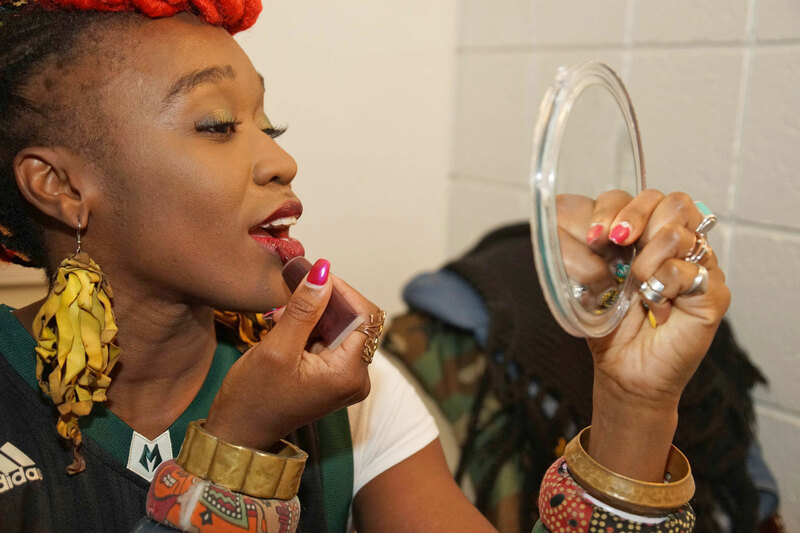 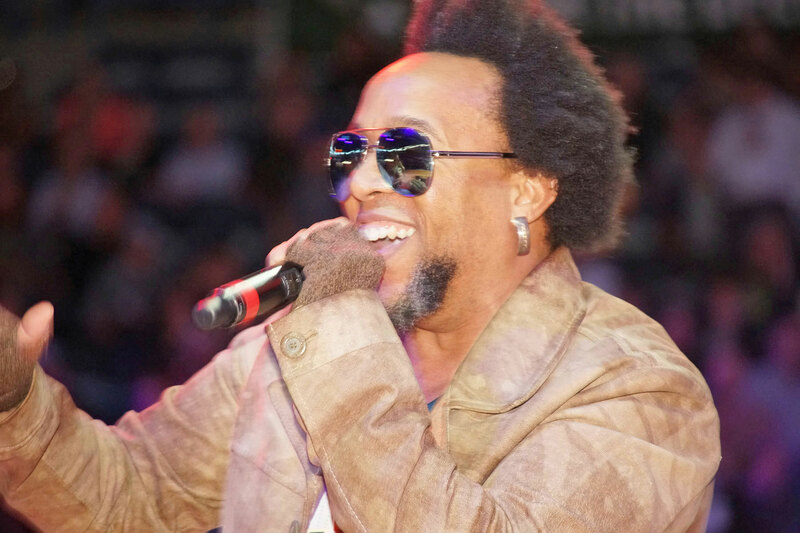 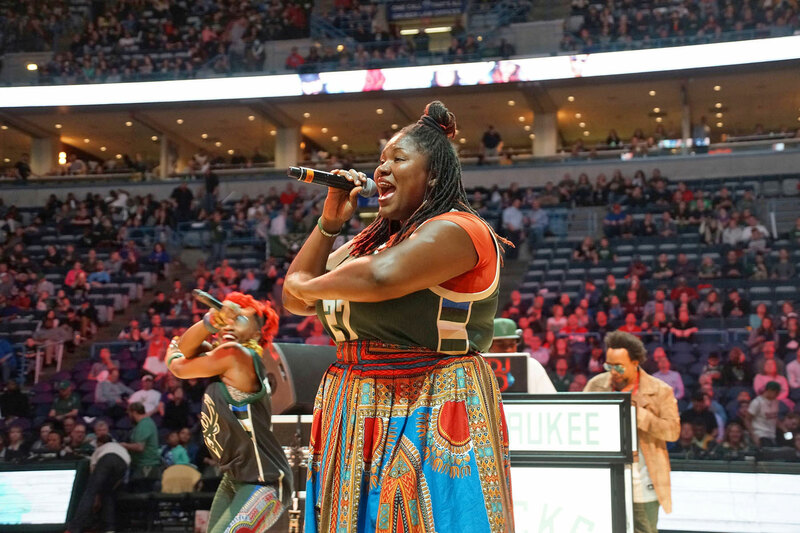 Best known for hit songs like “Tennessee” and “People Everyday,” Arrested Development returned to Milwaukee on April 10 with a special public appearance for Bucks fans. 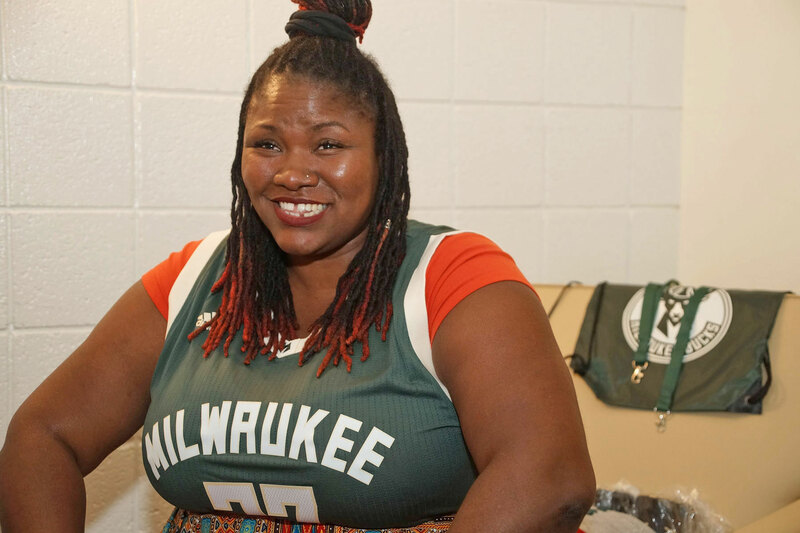 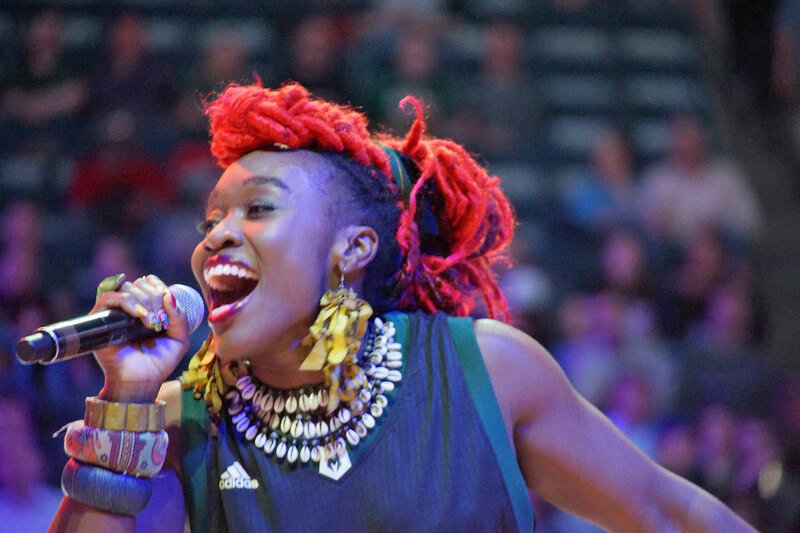 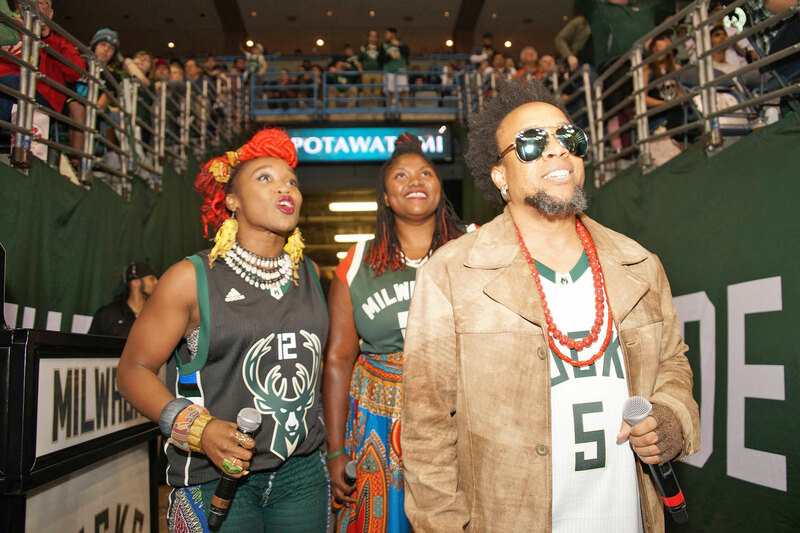 The two-time Grammy Award-winning hip-hop group performed at the final regular season game of the Milwaukee Bucks, and joined the team’s efforts with local community outreach. 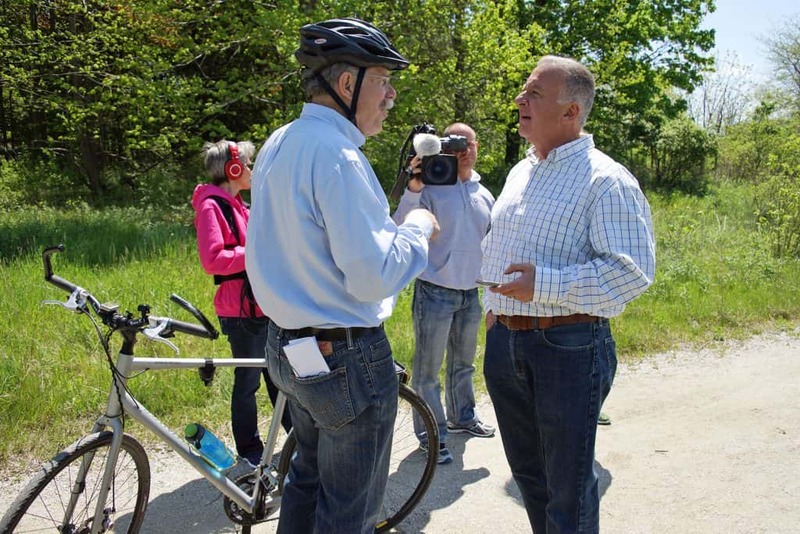 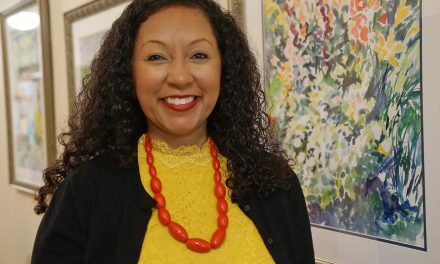 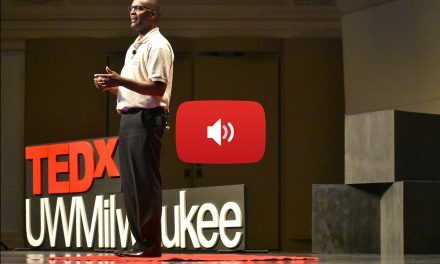 The group’s co-founder Todd “Speech” Thomas was a Rufus King High School graduate, who continues to use his influence to improve Milwaukee and conditions for the city’s underserved population. 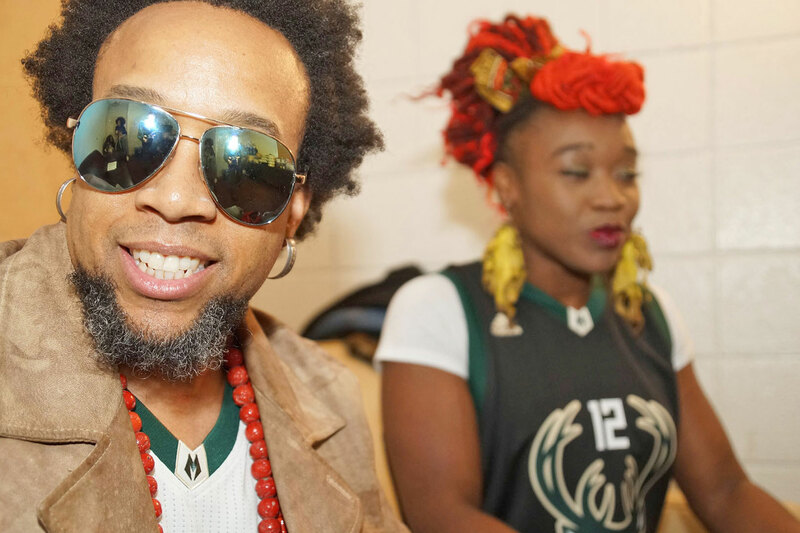 The Milwaukee Independent sat down with Arrested Development, before their halftime show during the Milwaukee Bucks game against the Charlotte Hornets at the BMO Harris Bradley Center. 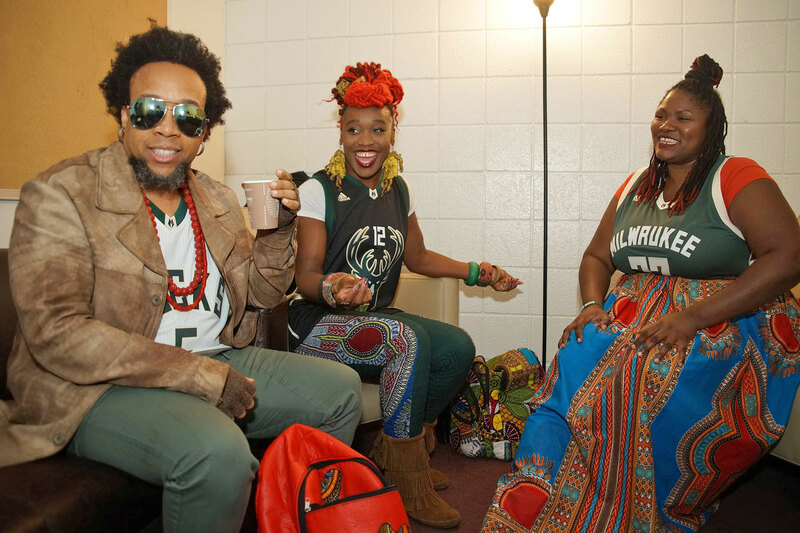 The members of Arrested Development who participated in this audio recording were Speech (Vocalist, Producer, Co-Founder), Fareedah Aleem (Dancer, Singer), and Tasha LaRae (Singer).